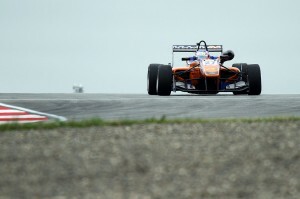 Felix got his first taste of the 3.9 km Moscow Raceway as Friday free practice got proceedings underway for the FIA Formula 3 European Championship’s maiden foray into Russia. Racking up a total of 40 laps, Felix completed a trouble-free programme of running behind the wheel of his Mücke Motorsport-Dallara in cold and windy conditions, gradually upping the pace to eventually end up seventh on the timesheets – less than half a second shy of early pace-setter Tom Blomqvist (Carlin). The top ten were covered by less than six tenths of a second, setting the stage for a thrilling qualifying session later this afternoon. 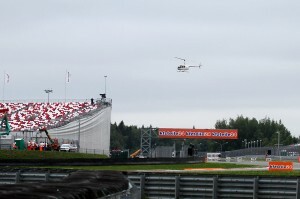 The start of practice was delayed for 15 minutes as the emergency helicopter – required to air-lift drivers to hospital in case of an accident – was yet to arrive at the circuit as running was meant to commence. 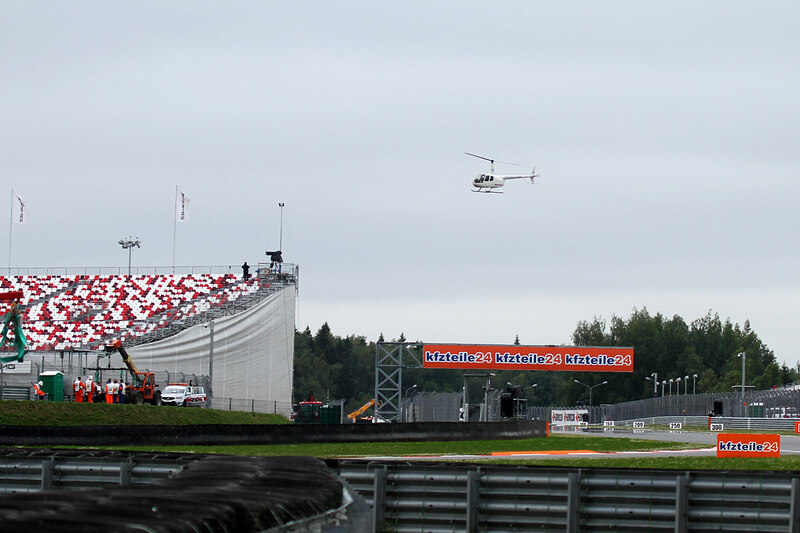 Action was later red-flagged twice following offs from Tatiana Calderón (Jo Zeller Racing) and Hector Hurst (Team West-Tec) over the blind crest at the ultra-quick Turn 7. 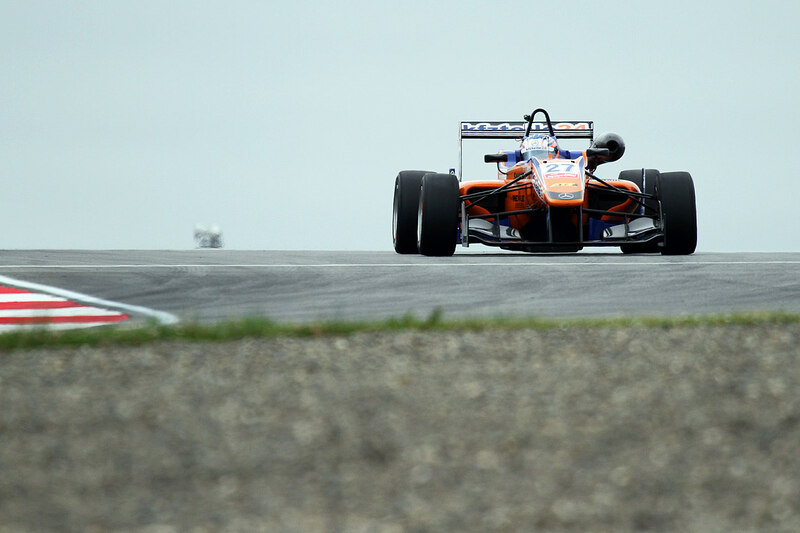 Qualifying for the first race of the weekend is scheduled to start at 16.50 local time, although the event programme is currently running to a 30-minute delay.